Pharmacognosy and Phytochemistry is study of the physical, chemical, biochemical and biological properties of drugs, drug substances or potential drugs or drug substances of natural origin as well as the search for new drugs from natural sources. Pharmacognosy and Phytochemistry focus on the systematic description, classification, cultivation, collection, storage and therapeutic uses of crude drugs. The course imparts the knowledge regarding the influence of exogenous and endogenous factors in the variability of drug constituents. Biosynthetic techniques, metabolic pathways, precursor product sequence, competitive feeding and sequential analysis are also focused. The Department conducts research work such as Phytochemical screening of natural drugs based on Ethnobotanical clues or traditional usage based on folklore. Plant preparations are said to be medicinal or herbal when they are used to promote health beyond basic nutrition. Major research areas concern the isolation, structure elucidation, and biological assessment of natural products; plant and microbial constituents from terrestrial and marine sources, having biological activity; the use and conservation of plants employed in traditional medicine; the fundamental mechanisms of biological activity of potential drugs and their targets both in vitro and in vivo; structure and function of cellular enzymes, microbial genomics; and drug discovery. Department is involved in research in the field of discovery and development of herbal drugs, phytopharmaceuticals and quality control and analysis of principal component/markers Now-a-days there is significant demand of reference standards from medicinal plants. Academic credibility of the department of Pharmacognosy is envisaged by its changing curriculum to meet the current requirements of pharmaceutical Industry. The department offers extensive training in all aspects of natural products including latest developments in the scientific field. Herbal product development, drug discovery and development from natural products, development of nutraceuticals, dietary supplements and cosmeceuticals, herbal IPR and herbal drugs patenting are the focused key areas of the department. 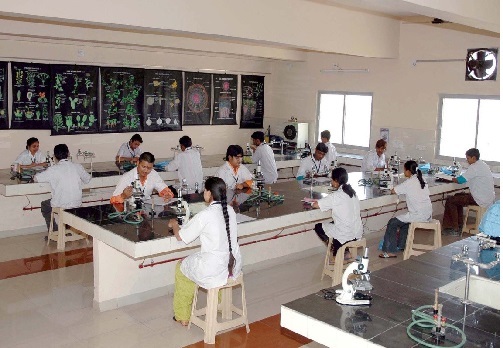 The department of Pharmacognosy caters to the modern needs of Industry by providing conducive ambience for learning and develop skills to befit the industrial and academic demands. 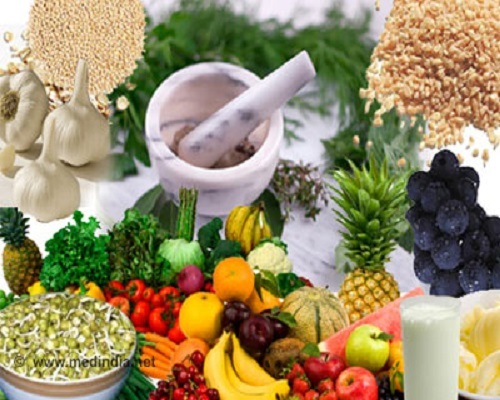 The growing needs for herbal drugs standardization and analysis in the pharmaceuctical, herbal/ayurvedic, nutraceutical and cosmeceutical industries has paved the way for the requirement of well trained personnel. Pharmacognosy and Phytochemistry department having you tube channel as a innovative tool for learning microscopy of crude drug included in the curriculum. For teaching of subject various ICT tools are used along with conventional chalk board method.